Situated in a quiet rural setting, the refreshed house on nearly 4 acres is waiting to make your dreams come true. 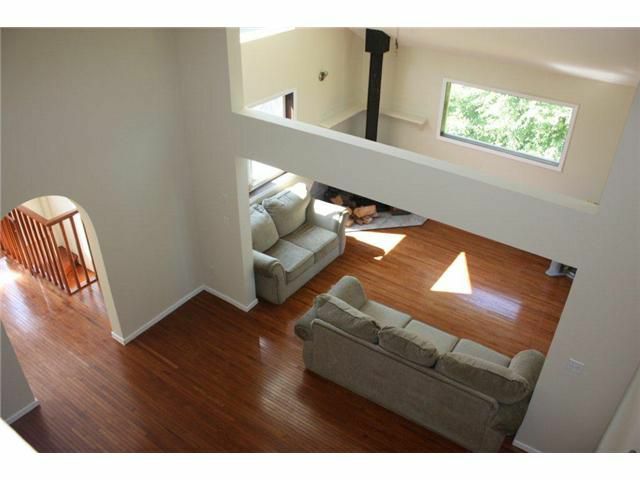 Real hardwood floors and vaulted ceiling accompanies lovely kitchen and deck. 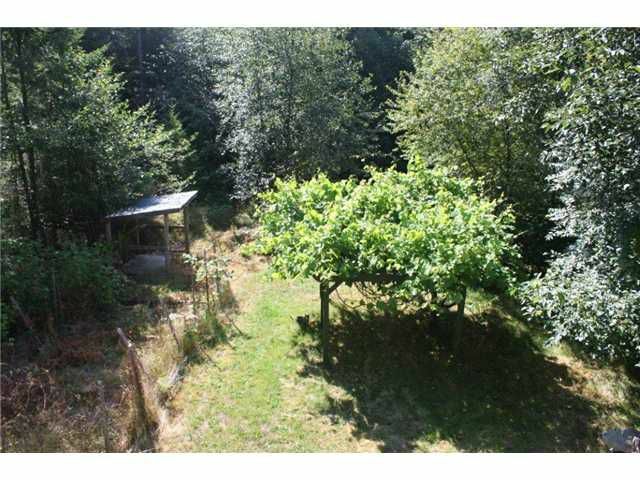 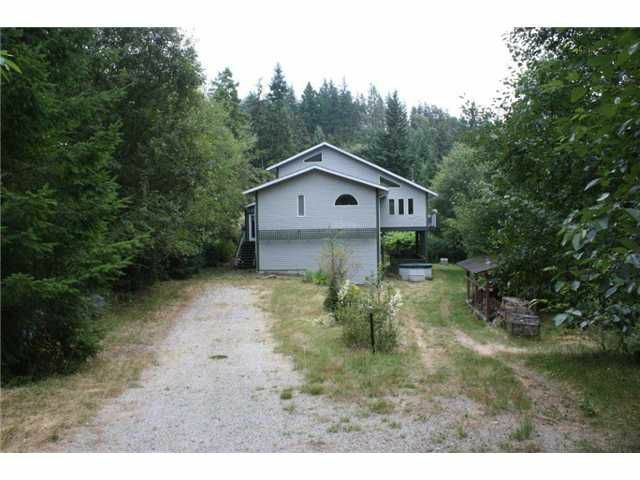 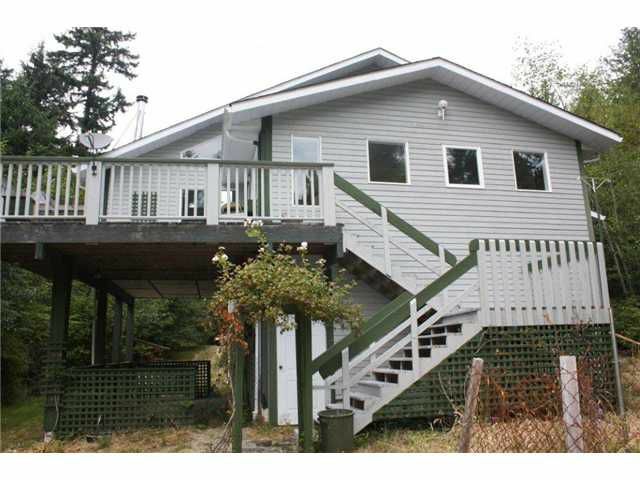 Very private property with a burbling creek onthe border has tremendous garden or yard potential. 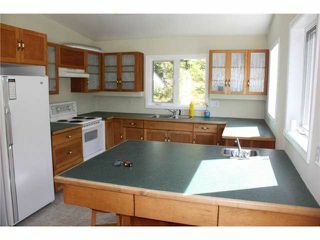 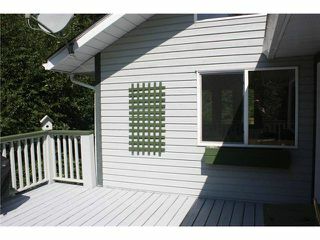 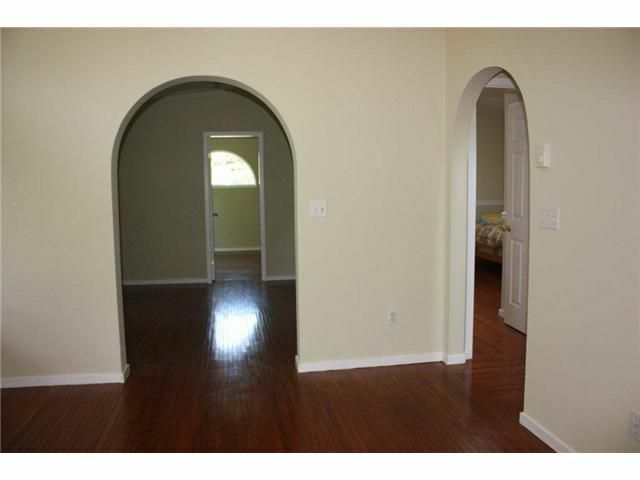 The lot size allows for various potential uses including a second dewelling, bed and breakfast or other considerations. 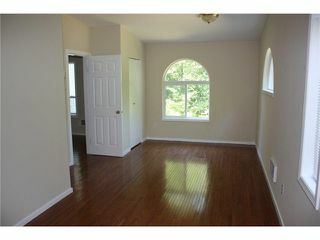 The interior of the house has been polished up and shows very well. Partly finished basement allows for creative options and includes a one car garage.